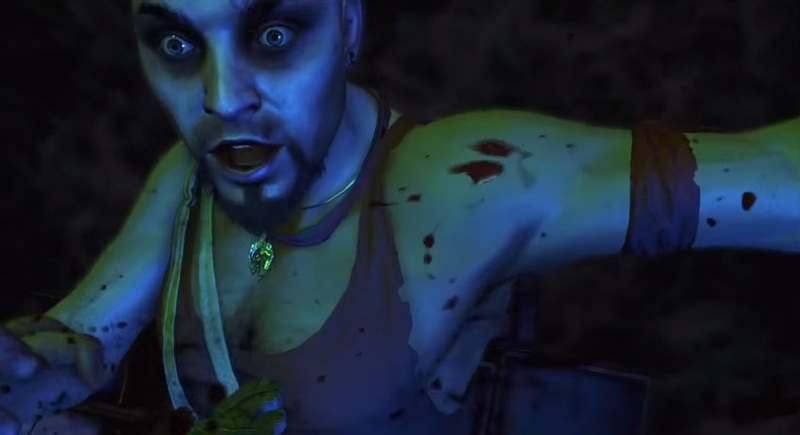 Spoiler alert: due to the nature of this examination, spoilers of both Far Cry 3 and 4 are included. 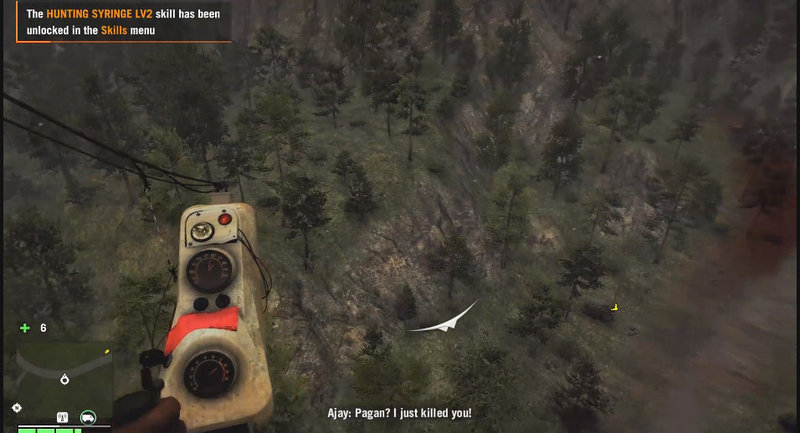 The release of Far Cry 4 has been met with both critical and commercial success. 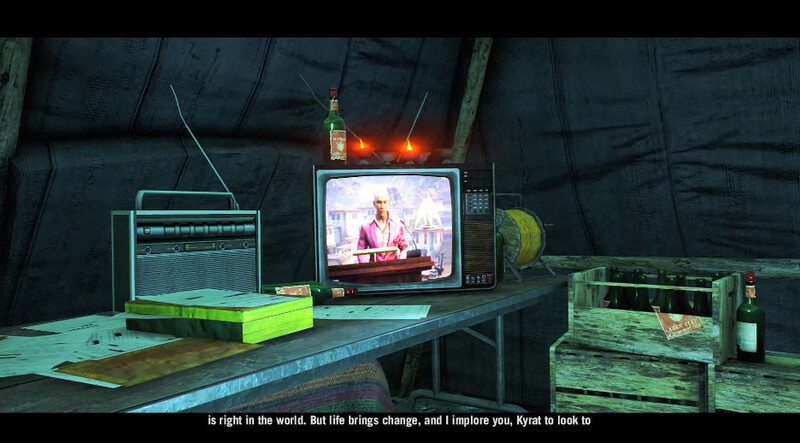 Having played the game, I was genuinely surprised to find that it did not contain much the depravity of its predecessor, Far Cry 3. You, the player, are forced to stab this savior figure (or “another Jesus“) to death with a ritual knife. 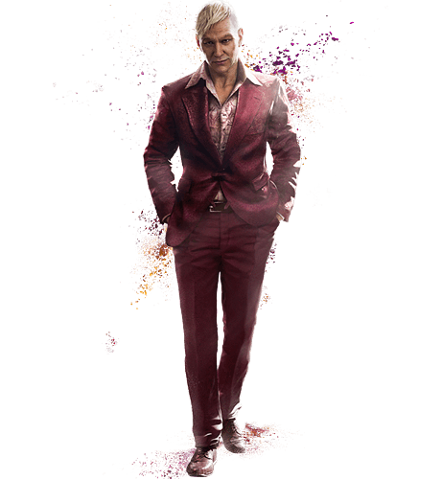 However, the most interesting aspect of Far Cry 4 from a Biblical perspective is the depiction of antagonist (dictator of Kyrat) Pagan Min. 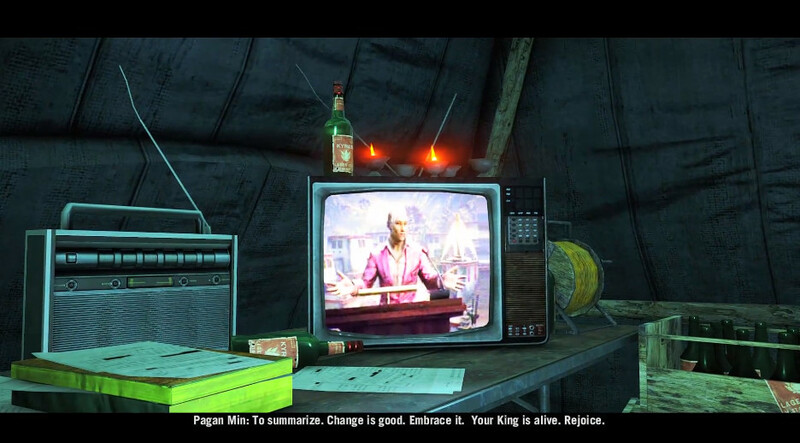 Pagan Min is using the lap of a decapitated statue of Kyra (the fictional deity of Kyrat) as a throne and resting one of his feet on its head. Hanging on Pagan Min’s right forefinger is the pin of a live grenade. The soldier kneeling before Pagan Min is forced to hold this grenade. Thus far, every one of the verses shown in connection to this one scene speaks of the Antichrist. Continuing to follow this association brings some very interesting results, especially towards the end of the game. 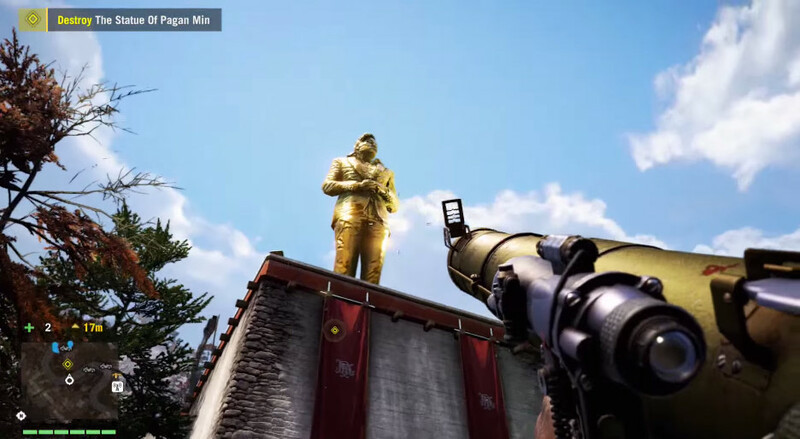 In one of the last missions of Far Cry 4, you storm Pagan Min’s stronghold and discover that he has a golden statue built in his image. You destroy this statue with high explosives. 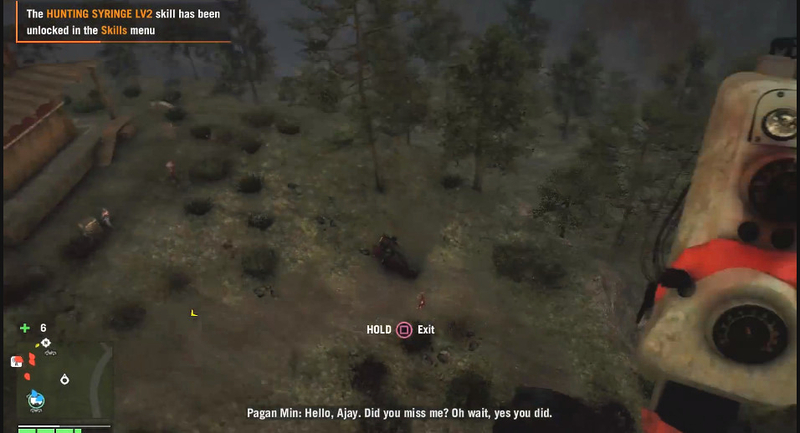 Pagan Min both received a “deadly wound” and survived and forced his people to “make an image” in his honor. 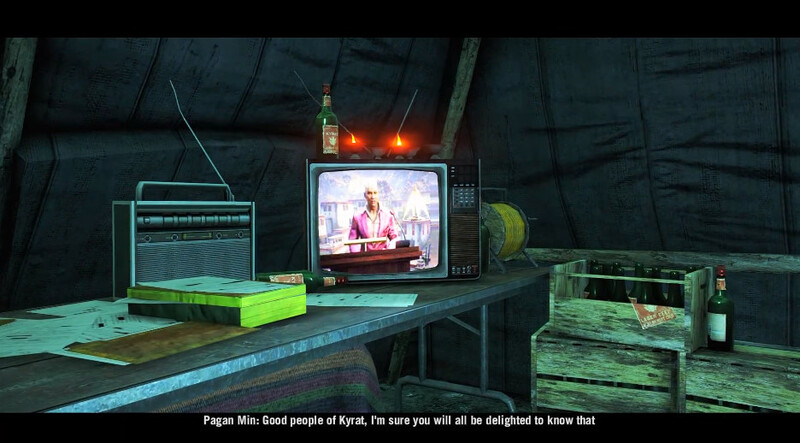 References to the Bible can also be found in the depiction of the main antagonist of Far Cry 4, dictator of Kyrat, Pagan Min. 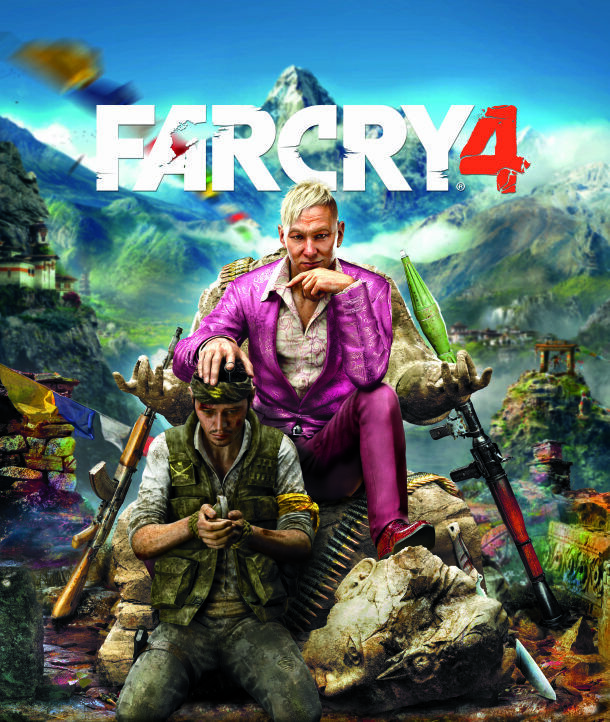 On the cover of Far Cry 4 alone we see two elements corresponding to three separate verses speaking of the Antichrist. These actions in conjunction are reminiscent of an event in Revelation where the Beast (Antichrist) survived a “deadly wound” and had “an image” built in his likeness and honor as well. 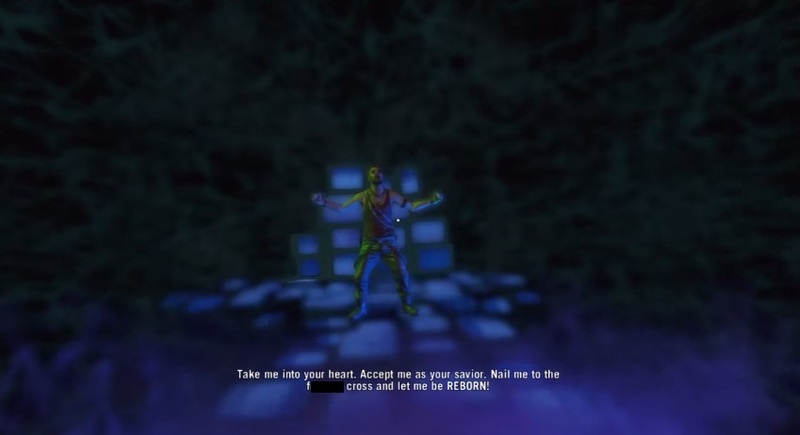 This entry was posted in Uncategorized and tagged another Jesus, anti-biblical, antichrist, bad, Bible, christian, christian gaming, christian review, christianity, demonic, Devil, evil, Far Cry 3, Far Cry 4, gaming, God, Jesus, KJV, Longinus, Pagan Min, review, satanic, savior, Truth and Justice, Vaas, video game, video games, video games and the Bible, Video Games and the Bible Reviews, videogames. Bookmark the permalink. Great article. I hope you continue you making posts, I love to play video games and these post help me to figure out which games I should and shouldn’t play according to the bible. Thanks for every thing!!! You are very welcome! Thanks for the encouragement. Recently purchased this after getting rid of the Witcher 3 behind similar type reasons. Wolfenstein new order, also. And it’s sad, because it didn’t use to be this way. I spent some time away, and it has been enough to see how far this world has gone downhill. And it’s not just games. Watch comdies on basic television. They’ll mock Jesus, more often than not. Christians are being killed in other countries, and started to become the minority here as well. But this was all foretold some time ago. Just didn’t realize that I’d be around to see it. Anyways, keep up these good articles. Give insight into how the devil, steals, kills, but mostly decieves. Wish more younger people would take heed, but sometimes people only believe in what they see. Just pray the Lord grants them time enough to realize certain things, before it’s to late.